How true is that? 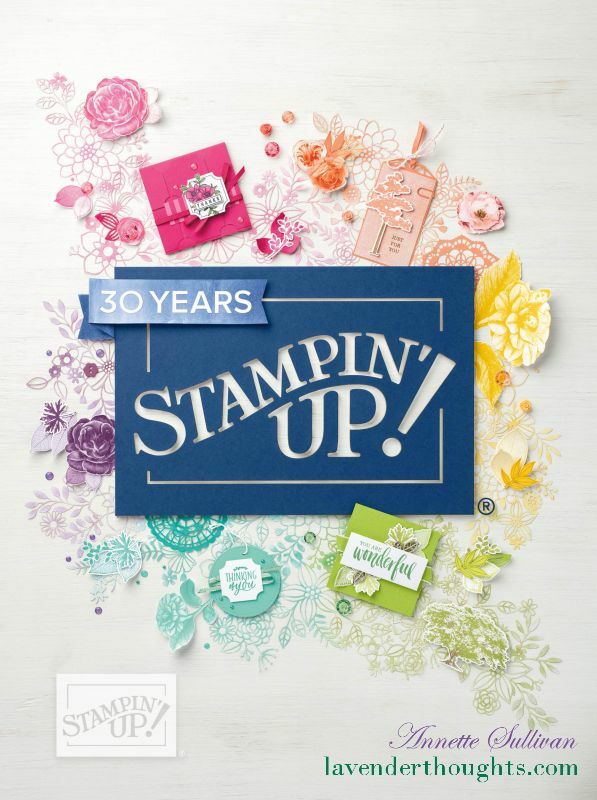 This great sentiment is from the Amazing Life stamp set. Here is the card we created with it in a recent class. Coastal Cabana is the main colour for this creation, with the Designer Series Paper coming from the Tea Room Specialty pack. The Rectangle Stitched Framelits were used for the sentiment panel.